The theme of the day is silliness. At breakfast we saw the winner of the Nathan's Hot Dog Eating contest on TV. The current world record holder, Joey "Jaws" Chestnut beat his rival Takeru "The Tsunami" Kobayashi in a final "dog off" where, after both consuming 59 hot dogs in 10 minutes resulting in a tie, the two contestants battled to see who could eat 5 more the fastest. Joey will retain the "Coveted Mustard Yellow International Belt." After arriving at work, we heard Weezer's "Pork and Beans" on the radio and knew it was all downhill from there. Since its the Fabulous 4th and it's all about celebrations and having fun, why not showcase a site that makes us seriously smile called Cake Wrecks. 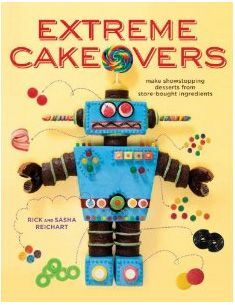 We learned about Cake Wrecks through our friend and fellow cake designer, Annie Welch. 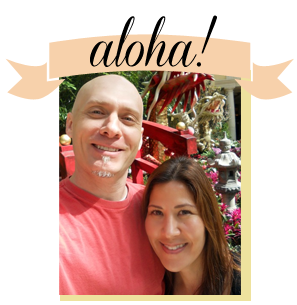 Annie and Rick used to work together in Redmond, Washington, and her work is fabulous! 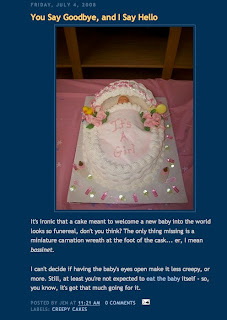 Cake Wrecks is a beauty of a site! Visit it often to see the latest professional cake-tastrophes. As a designer, you PRAY your cake never makes it to this site. Check it out and you'll see why. Here's today's entry. It's hilarious! Happy 4th!